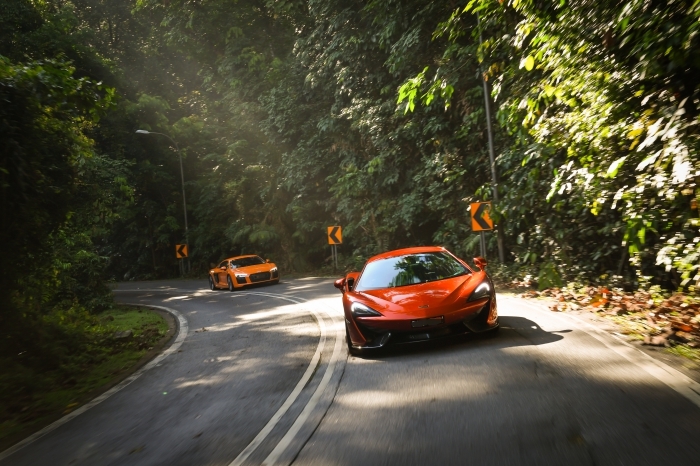 SINGAPORE - Audi has been in the sportscar game for far longer than McLaren, almost a decade to be exact. 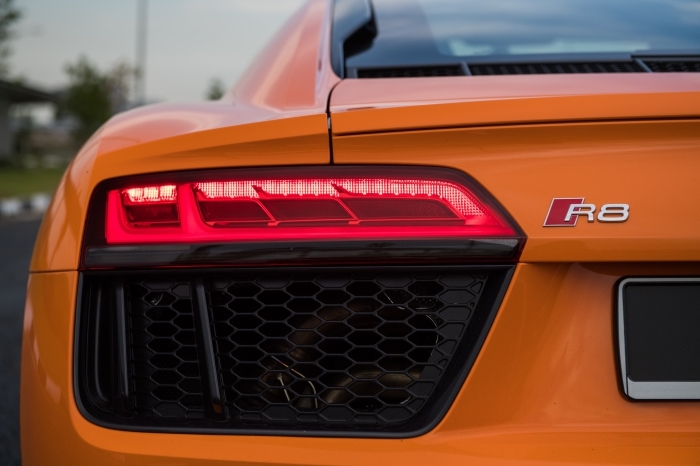 Since the launch of the previous generation R8, Audi has created one of the best all-rounded sportscars in the market – one that’s equally happy commuting to the supermarket or tearing up the track. The first generation R8 was touted as an everyday supercar that sported an elegant shape that still looks as fresh today. Fast forward to 2016, the second generation R8 does look like an evolution of the original’s design. 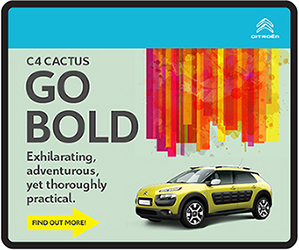 Although the proportions have remained almost the same with its mid-engined layout and a forward seating position, the swooping lines of the older car is replaced by hard edged lines, and a squareish stance that helps increase its road presence significantly. Getting into the R8, the first thing I’ve noticed is how well laid out the interior is. 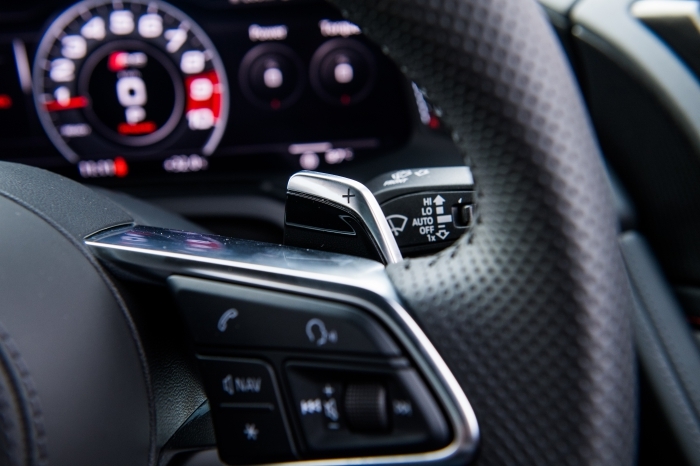 The climatic control is controlled by three knobs in the centre of the dash, each with little LCD screens that display the temperature and fan speeds. Operating the controls, switches and knurled knobs is accompanied by resounding clicks and a solid tactile feel that I found hugely satisfying, very much like winding a well-made mechanical timepiece. This is exactly what German engineering is all about, with everything perfected down to the tiniest detail. 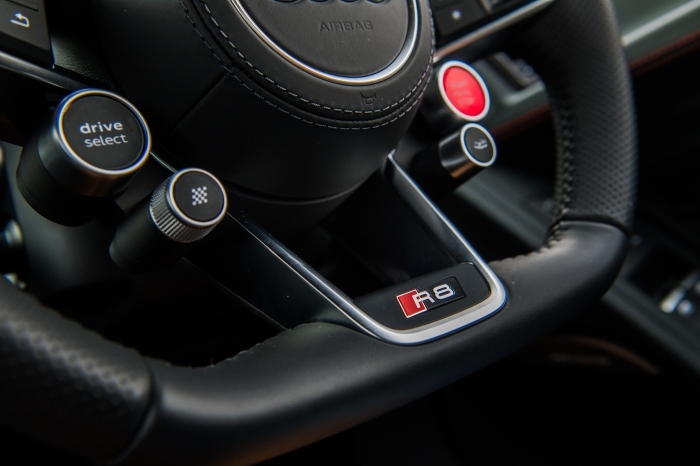 In stark contrast to the 570S, the R8’s sports steering wheel sees an array of buttons that control the infotainment system and drive programmes. 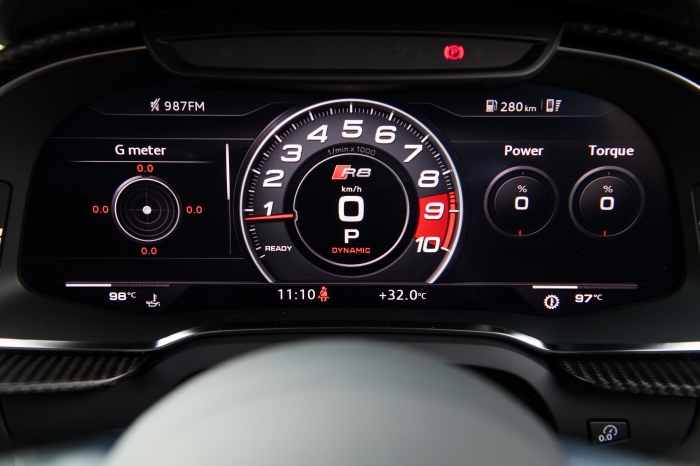 It’s great that Audi has integrated all the various displays within the instrument binnacle, so the R8 doesn’t suffer from an intrusive sore thumb screen protruding from the dash. However, the quad buttons on the steering wheel does take some getting use to in terms of figuring out basic controls such as, configuring the ‘Individual’ mode, which then opens up another array of configuration options. 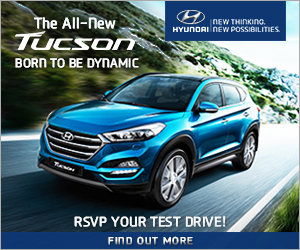 Personally, we prefer a fuss-free steering wheel with only a few controls to allow us to focus on nothing but the drive, as opposed to wasting time figuring out how to work the controls. 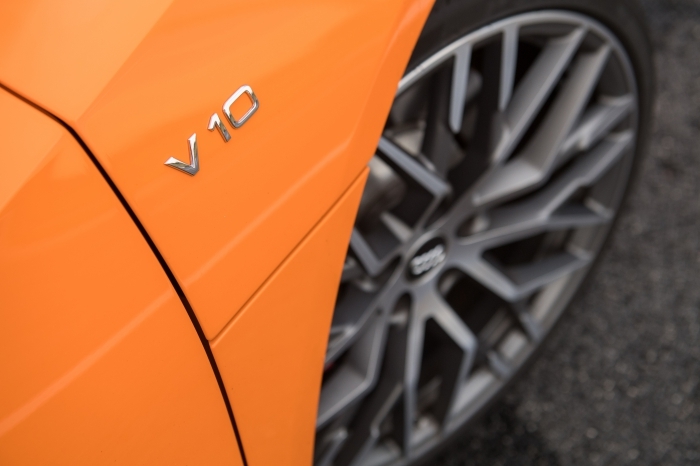 Hit the ignition button and the V10 erupts into a cacophony of mechanical music. The adrenaline buzz that filled me as the sound went from guttural growl to a high-pitched howl was so addictive, I just had to do it again and again and just for good measure, again. It’s tragic to think that this could be one of the last nat-asp sportscars we will see in our lifetime, which makes the R8 a convincing proposition as a permanent fixture in your garage, and if you’re so inclined to ‘keep’ one, the harder-edged V10 plus is an even more compelling exotic-baiting beast. 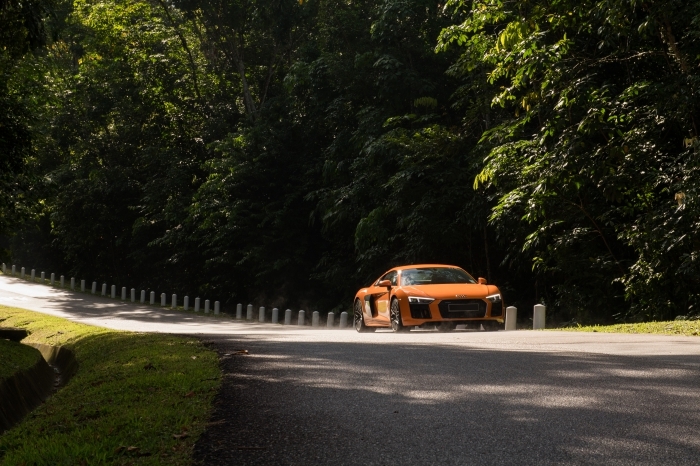 The R8 delivers an equally staggering amount of performance with its super-slick S Tronic dual clutch gearbox that is mated to the 5.2-litre V10, which is a match-made in heaven. 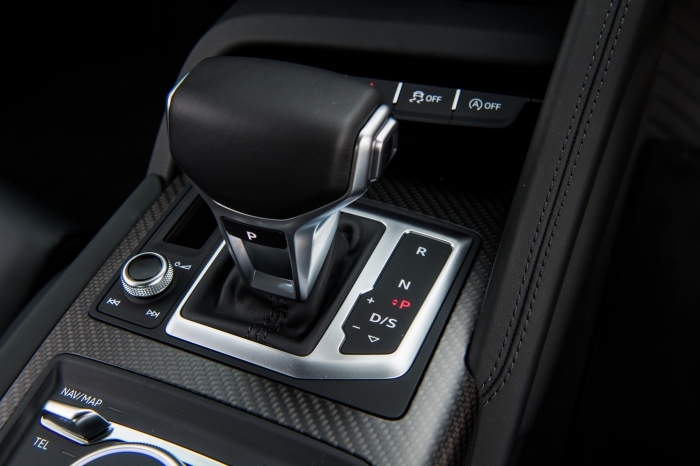 Based on my experience in last generation’s R8 V10, the R tronic automated manual always felt like a performance bottleneck that was holding back the car’s full potential. Every stop and go in traffic was a challenge to my willpower, because the urge to go flat-out was constantly gnawing at my right foot. The S tronic in this car shifts seamlessly. Every. Single. Time. 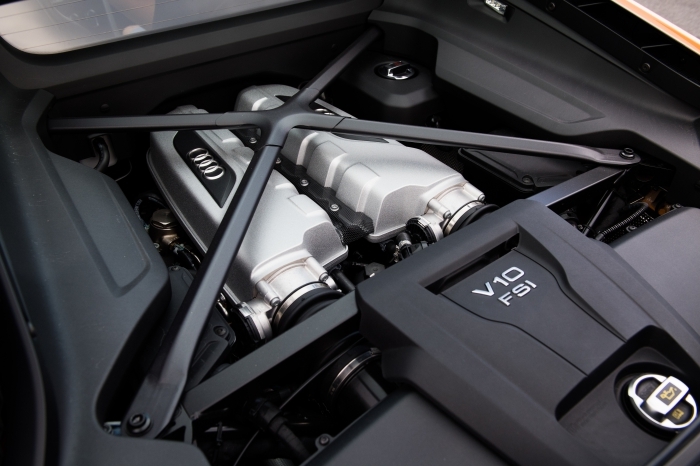 The R8’s creamy and linear power delivery from the nat-asp 5.2-litre V10 is markedly different from the armageddon-style explosion of the 570S, but it was no less brutal under full bore runs and the accompanying soundtrack was nothing short of an auralgasm! Whilst cornering, the steering is sharp and Audi’s quattro all-wheel drive system inspires immense confidence with its grip levels. In sweeping long corners it’s about telling yourself to get on the throttle and just hold on for the craziest coaster ride of your life! 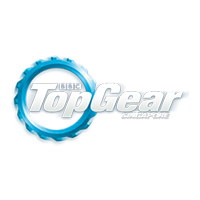 There’s a keen agility to the car as well, which should upturn the opinions of folks who think all-wheel-drivetrains don’t make good sportscars, as the car will gladly rotate its body under hard braking to help with turn-ins.